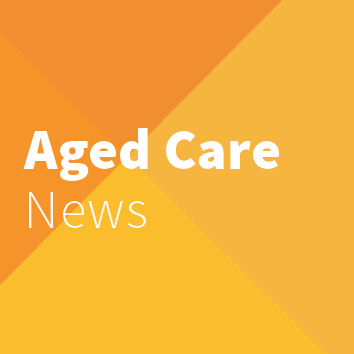 On Friday 17 August ANMF attended the second negotiation meeting for a replacement Aged Care Services Australia Group (ACSAG) agreement 2018. Slow progress has been made with the negotiations with ACSAG bargaining representatives now going away to consider ANMF’s counter arguments regarding the poor wage and conditions offer. A third bargaining meeting is scheduled for September, in the interim ACSAG will provided a written response to ANMF concerns raised. ANMF will meet with members prior to the September meeting to consider this response. A newsflash update regarding Friday’s meeting will follow shortly.